Recently I saw many tiny ants roaming around my kitchen top; and then I saw these ants also around my working table. At first I tried using lemon juice mixed with water and spray it on the area frequent by the ants. This method worked for a few days and then the ants came back again. 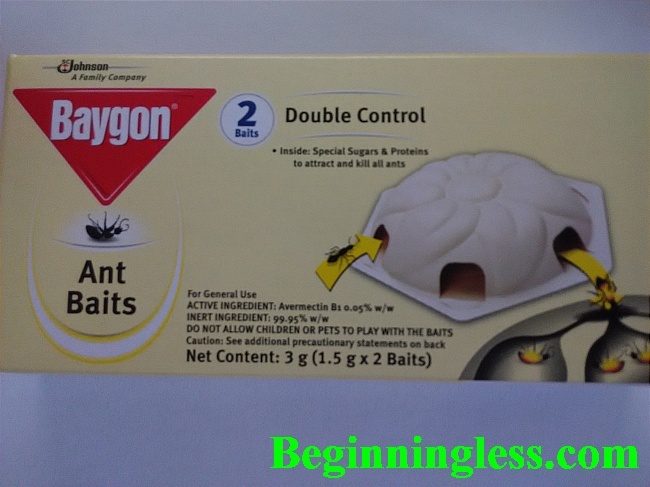 So I decided to get some ant baits and I bought the Bagyon Ant Baits. I put it at the kitchen top and table where the tiny ants were frequently found. From my observation, I noticed that the ants were still there but it was not attracted to the baits. The tiny ants simply walk around the plastic frame of the baits and not getting inside to feed. After a few days, with the ants still roaming around, the Baygon Ant Baits was simply not effective at all for getting rid of these tiny ants. 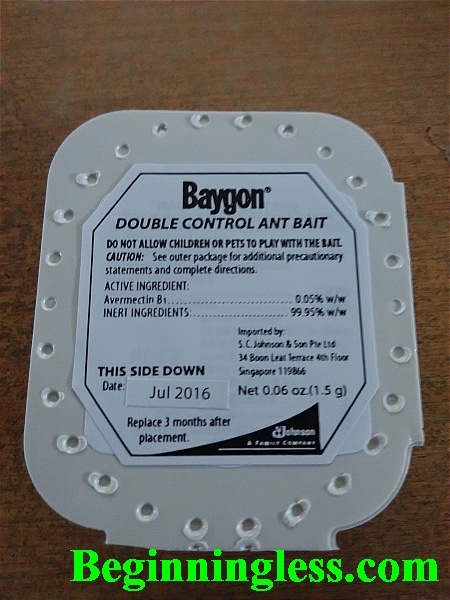 Baygon Ant Baits. It still can be used for tiny cockroaches. My next step was to buy boric acid powder which I saw at the supermarket shelf. I put some of this powder on a container, add sugar ( brown and white ) and water. You can used any type of sugar; 2 teaspoon of sugar and small amount of water. Then I stirred it until it became a paste. I placed this sticky paste on the kitchen top and table. 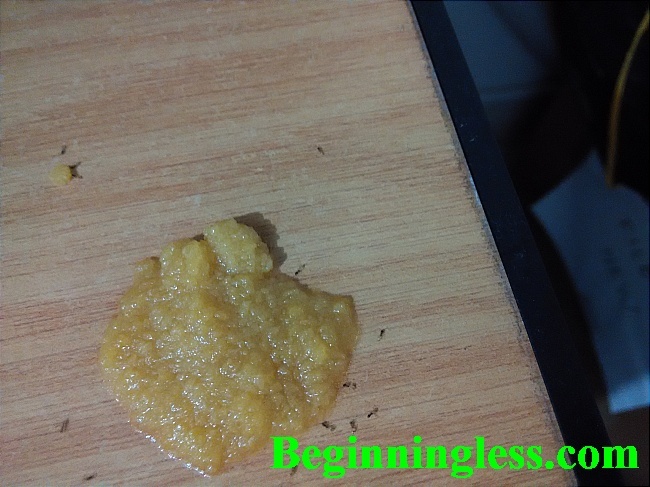 An hour later, I saw many tiny ants eating the baits of this boric powder paste. Thereafter there were more and more ants roaming around and it was attracted to this bait. I believe the sweet sugar added to the boric acid powder must have attracted these tiny ants to a frenzy feed. The very tiny ants that were annoying. The next morning, all the tiny ants on the kitchen top and table were gone. There were ants lying dead on the table. 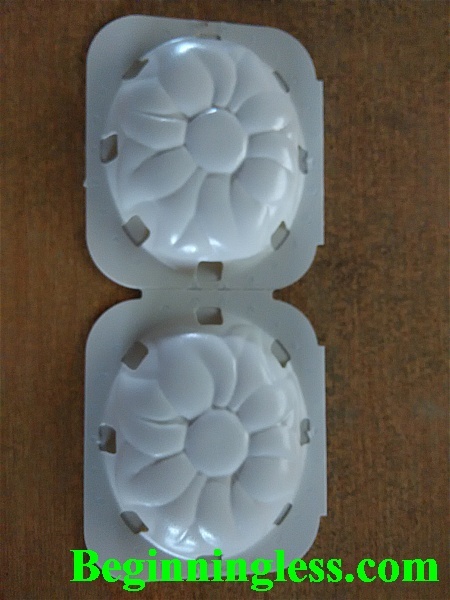 I remove the boric acid paste and the dead ants using a damp cloth. For more than a week now, there was no sight of these tiny ants in my home. The boric acid paste with added sugar eliminates these tiny ants.